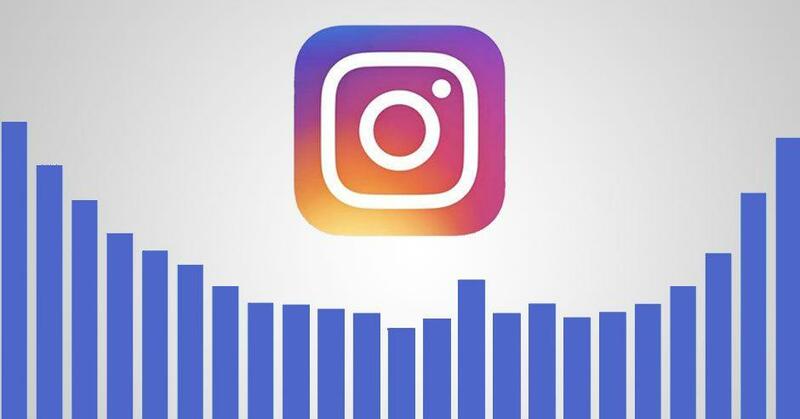 Instagram insights are a great way to measure how your page is doing. It’s the symbol of 4 lines on the top right corner of your page. What I like about checking insights is how much you can break down your results. You can check how each individual post, promotion, or IG story is doing. Here’s how the break down works. Impressions: Total number of times your posts have been seen. Reach: The number of ‘unique’ accounts that have seen your posts. So if one account views your post 3 times, it counts it as once. Profile views: The number of times someone went to view your profile. This is why your bio should be on point! If you need help with that, send me a DM. Website Clicks: This is the number of taps on the link in your profile. Email Clicks: The number of taps to email your Biz. . Direction clicks: the number of taps to get directions to your Biz location. Insights also shows you the average times your followers are on IG in a typical day. This feature is only available to accounts that have been linked to Facebook though. So if your page isn’t a business page yet, you won’t have access.